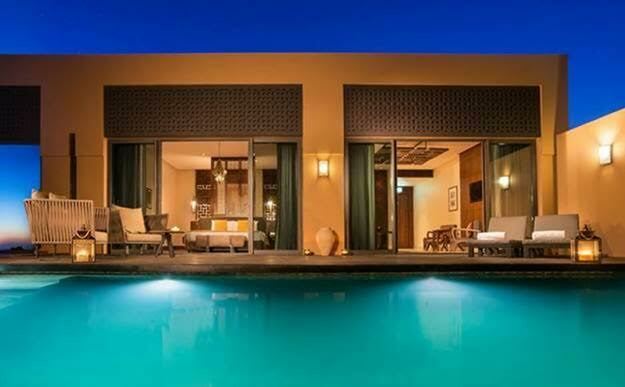 It's not too often that we get a new 5 star hotel opening up here in Oman. In the UAE it seems that there's a 5 star hotel opened every week or so, but here in Oman, in the last 9 years, there's only been 2 new 5 star hotels opened that I can think of here in Oman. 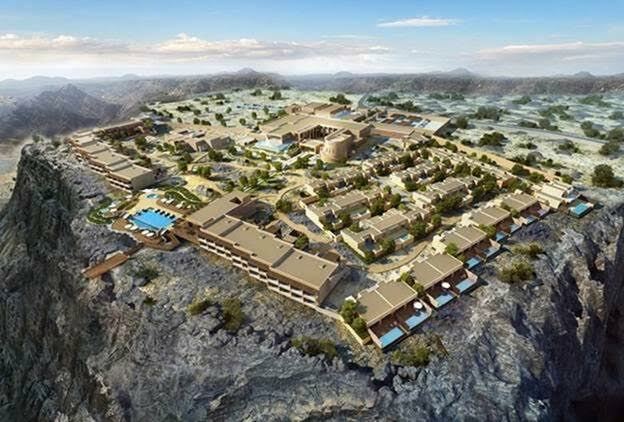 As it turns out, Anantara are opening not 1 but 2 5 star hotels in Oman this year, with the first one being the resort at Al Jabal Al Akhdar and the second planned for later in the year being the resort at Al Baleed in Salalah. 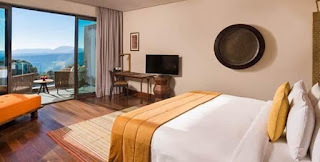 Opening this July, the Al Jabal Al Akhdar resort has a good mix of hotel rooms and villa's with private pools, which I'm hoping won't make this resort too expensive to visit for people like me! 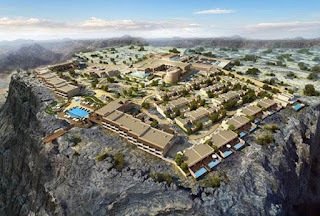 With the summer temperatures here in Muscat what they are, I am pretty keen to check this place out on top of the mountain in the hot summer months, where the temperature will be a good 10'c less than what it is in Muscat. The hotel looks gorgeous, and I'm looking forward to checking it out this summer to escape the heat! They do not have a facebook page yet (but it is coming) but they do have their website up and running now. Look for some soft opening launch deals sometime in July or August.